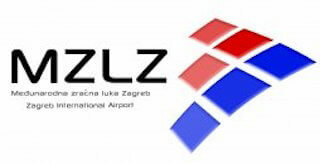 Zagreb Airport is a non-smoking airport. No smoking areas could be found on any official websites or maps. If you know of any smoking areas at this airport please let me know in the comments.